I’ve gotten so many questions about when Beachbody Coaching in Canada opens. I so super excited to share with that date. with you. Starting October 1, 2012, Canadian citizens can start their own Coach business. This is considered a pre-launch phase. If you ever dreamed of getting in on the ground floor of an opportunity, this is it for you! By starting your “Beachbody Coaching in Canada”, you will be a founding Coach, one of the first to enroll and get first movers advantage! That is like a dream come true for anyone starting a home business! Also if you are not already a member of the general community, click here to enroll for free. Join us during this pre-launch phase and start getting a team aligned with this life-changing opportunity. By final launch time (mid-2013), you will already have your solid team in place. So what’s all the fuss about? 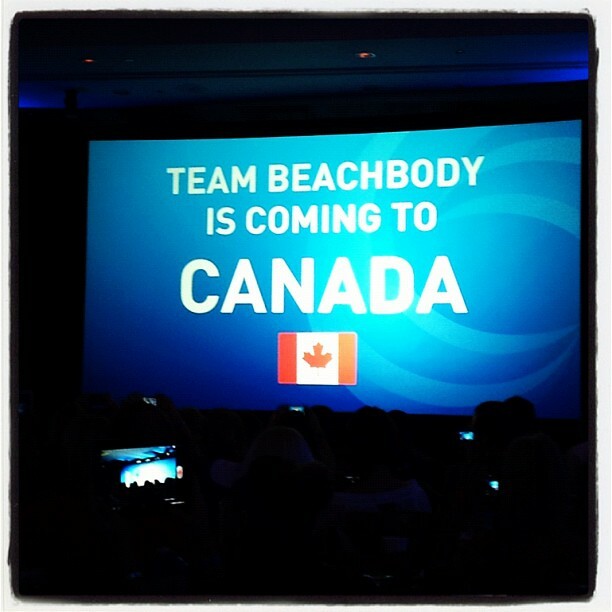 Starting October 1, 2012, Beachbody Coaching in Canada will be available via the U.S. enrollment channel. Products will be distributed via a distribution center in Canada! Don’t worry, when the transition happens, you will keep your customers and downline, nothing there changes. I am so excited about this for you! Don’t wait until 2013 to get started. This is a first mover advantage for you. Mark your calendar for October 1 enrollment! It’s best to understand the restrictions during the pre-launch phase. No advertising. This makes sense since it’s a relationship marketing business model. You cannot run news ads and you cannot solicit. No resale of products. The good news is that all your customers can order via your Team Beachbody Coach website. You are not permitted to purchase products and then resell them. That’s a good thing! You wouldn’t want to stock items anyway. Well gee whiz, what can you do? Like any relationship marketing company, you can grow your customers and your team by talking to people and sharing these amazing products! How will Current Retailers affect Beachbody Coaching in Canada? I am sure your first question is how retail stores (like Walmart) that sell Beachbody products will affect your home business. It’s complicated but here’s the bottom line straight from Corporate. These will be phased out over time in favor of growing the network (you). But remember, part of being a coach is providing the motivation and accountability to people. When you join my team, you’ll get the same support I provide to everyone on my team! We have training and one-on-one mentoring to help you be successful with your Coach business. You can read the articles on this website to learn more about that! Before you go, think about this: What would it mean to you to have more time, more money and good health? How would your life change and is what you are doing now going to provide that for you? I don’t know if this is a good fit for you or not. 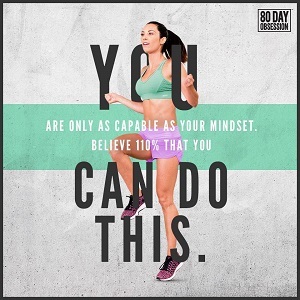 But you owe it to yourself to look at Beachbody Coaching in Canada. Free free to contact me for any questions! Thank you for taking the time to read about Beachbody Coaching in Canada. On October 1, visit this link to enroll.